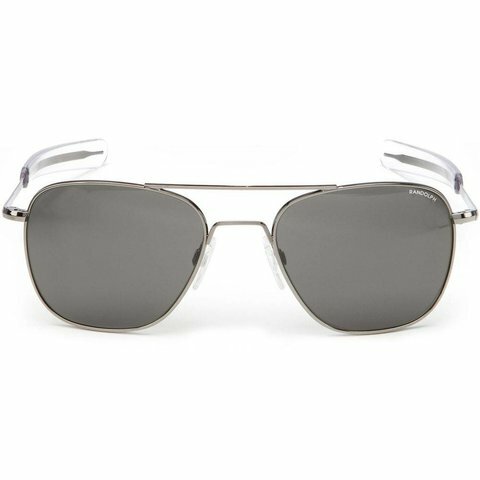 Worn by Military Pilots and NASA astronauts, this lens tint was developed to provide true color reception allowing all colors to come through naturally without distortion...……………. These 52mm glasses are considered the optimum size for a face measured approximately 127mm or 5” temple to temple. Measure your face in a mirror to be as sure as possible that this size is optimum.